By the Grace of God, Dad and Mum are doing very fine so am i. We have always been experiencing the Grace of God in that he has been keeping us in divine Health and Protection, to him be the Glory and Honour. We continue with Sunday ward outreach, Mondays to Thursdays ward follow-up to new converts, Wednesdays lunch hour fellowship with members of staff, Saturdays home visitation as required. A woman in ward 2 ( Gynae Ward) who was operated on due to a growth in her stomach and the wound was taking long to heal, after she gave her life to Jesus Christ, the wound healed faster than expected and went home rejoicing. 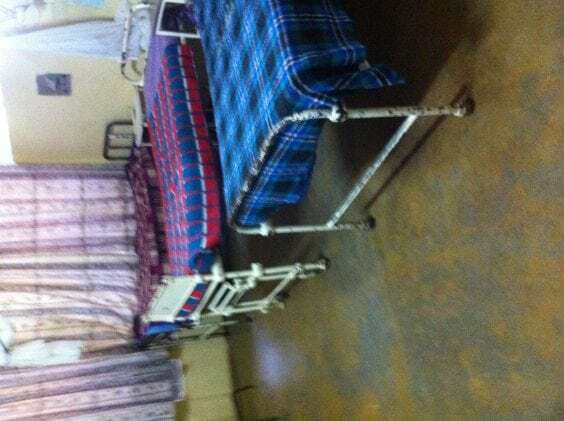 A young lady in ward 4 (Labour ward) who was one month overdue for delivery, after giving her life to Jesus Christ she delivered a health baby boy and was discharged the following day. A man in ward 6 (Male General Ward) who had headache and fever for three days, after giving his life to Jesus Christ he got well and was discharged after one day. A mother in ward 7 ( Female And Children under 14 surgical ward) whose 6 year old child had problems with digestion, after the mother gave her life to Jesus Christ the child got relived and was discharged the following day. 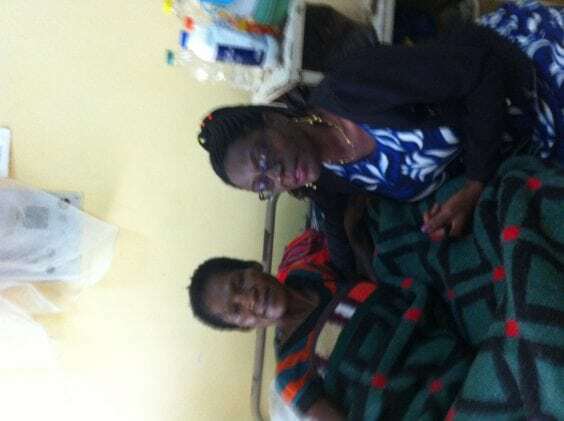 A mother in ward 8 ( Children's Ward) whose three years old child had high temperature for four days, after the mother gave her life to Jesus Christ the child's temperature normalized and was discharged the following day. God's Wisdom, Knowledge and Unity to continue in the ministry. 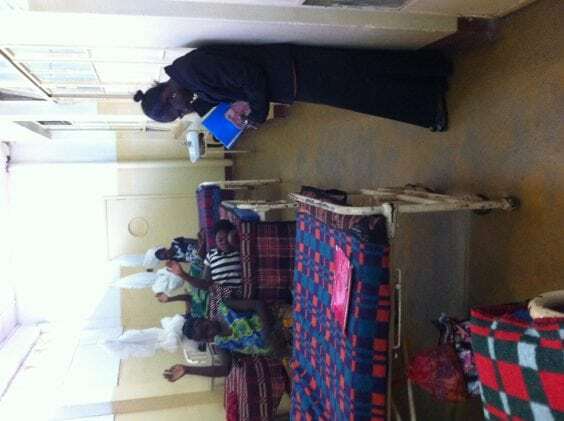 The first picture shows the above patient in ward two ( Gynae Ward) whose wound healed faster than expected with sister Tamara, the second one shows one of the ministry members sister beauty praying for patients in ward 4 ( Labour Ward) with their hands raised in surrender to receive Jesus Christ as their personal saviour and the last one shows how God is working in that some of the beds are empty in some wards. We continue thanking God for the Spiritual and Physical support from our brethren Operation Lift, TTN Australia, TTN Zambia and their families, may God continue blessing you and perfecting what concerns you.